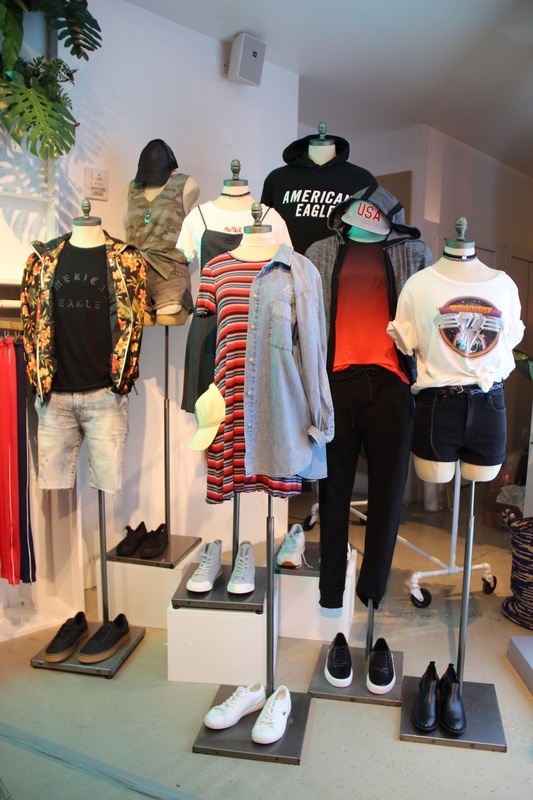 It's the time of year when we anticipate those big summer clearance and back-to-school sales, and one of my stops for August shopping is definitely American Eagle Outfitters / Aerie. 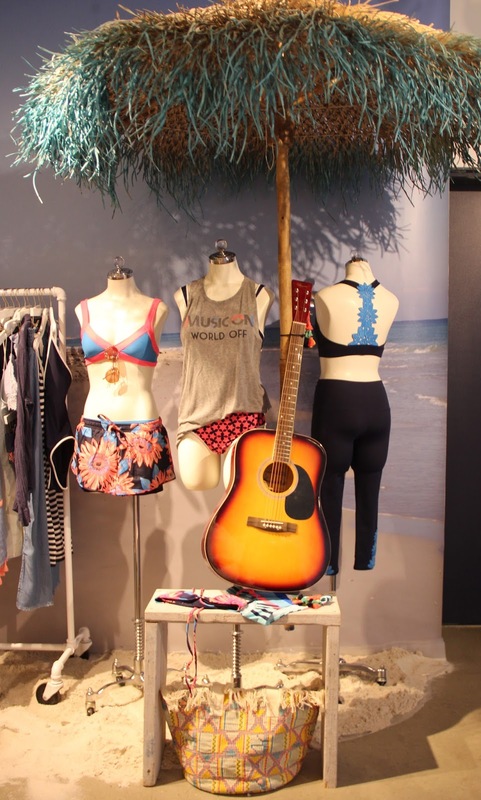 This season has a lot of cute pieces, including hi-neck sports bras, sports bras with a contrast lace back, crop tops, cutout dresses, cutout maxis, and denim midi shorts. 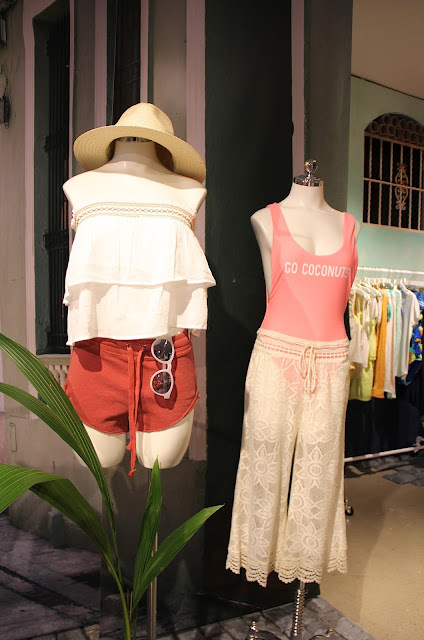 For the beach or pool, there are also crochet swimsuits and crop bikini tops, woven fringe, oversized, and straw tote bags. 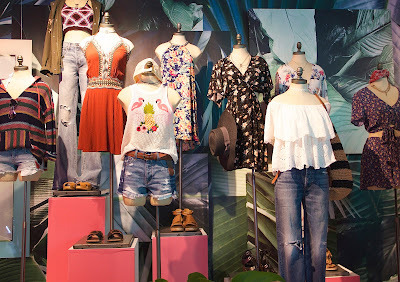 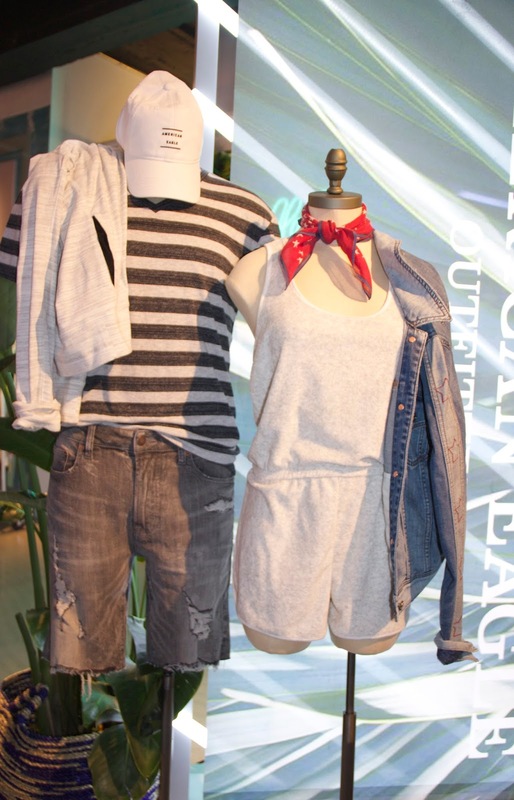 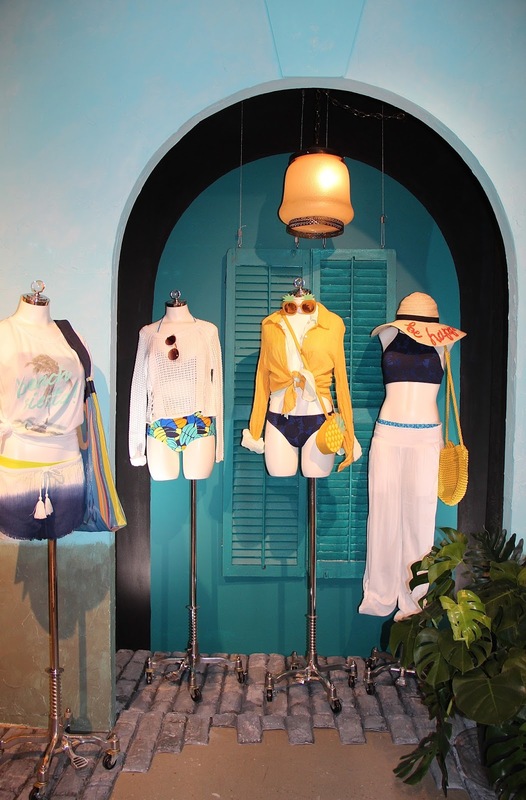 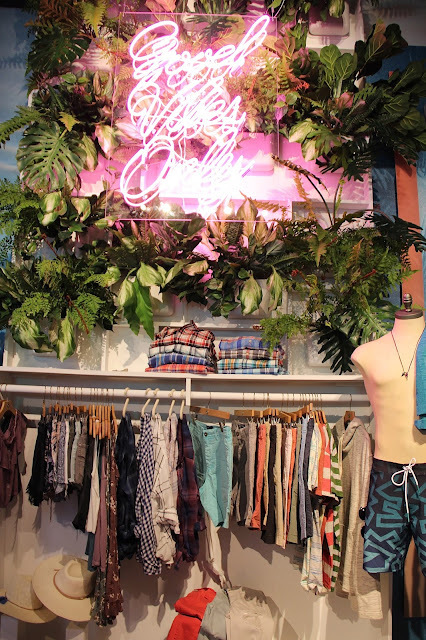 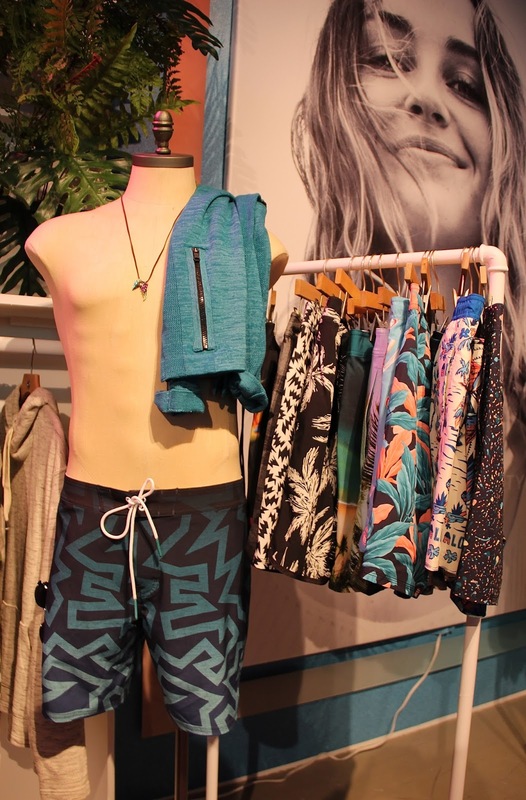 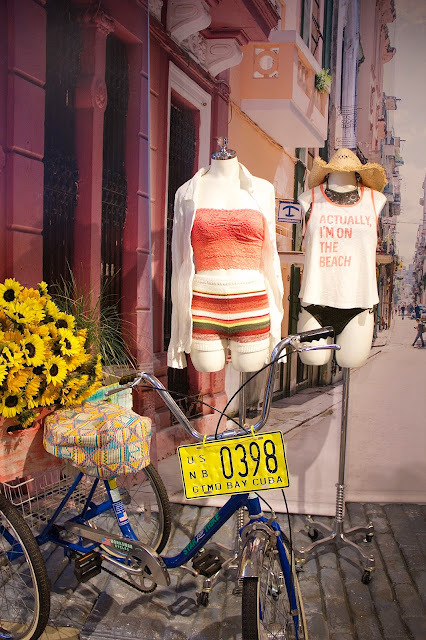 Check out these looks from the American Eagle preview I went to a few months ago. 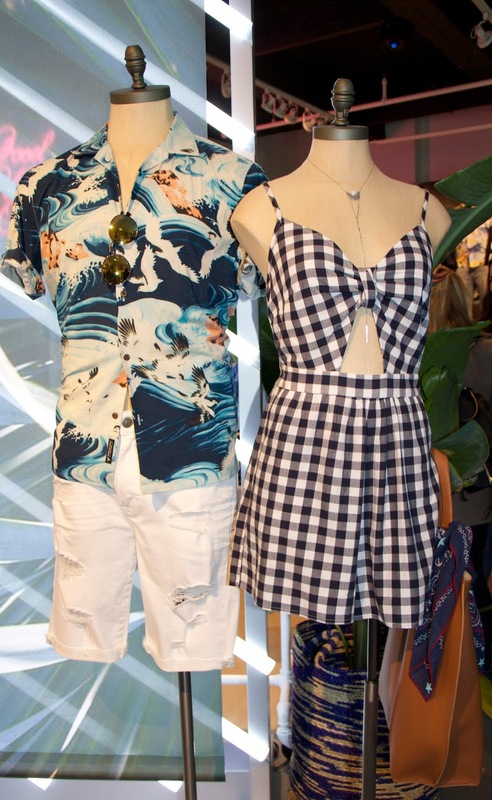 I haven't shopped all these fun, on trend pieces just yet, but now's the perfect time to, with plenty of warm weather weeks left.